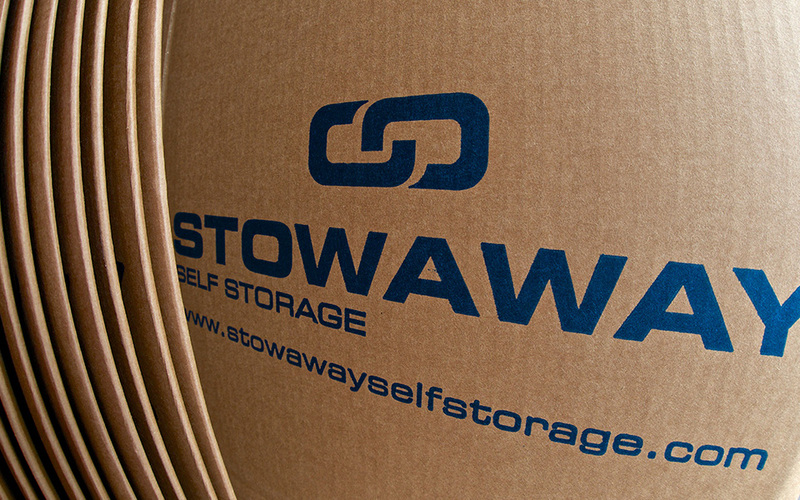 We are a proud family owned business providing storage solutions to our friends for 30 years. Everything you need to Pack, Move and Store. Can we offer you a tip? 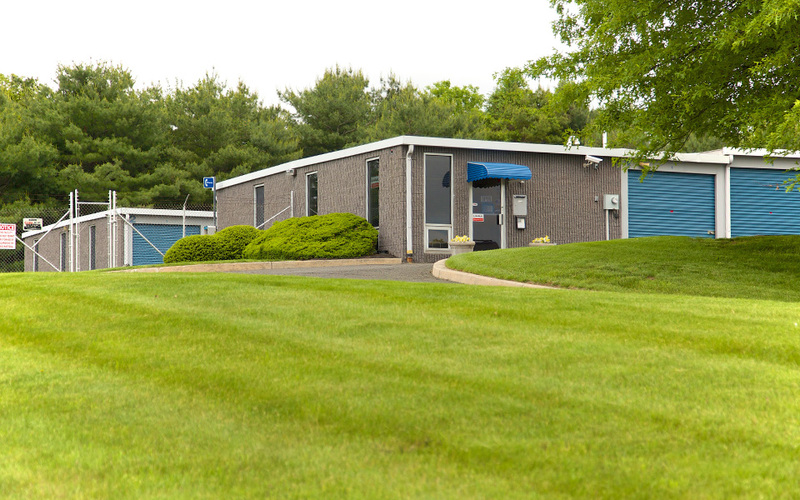 Regardless of your experience with self storage, these pointers will make sure that your trip to one of our facilities is set up for success. Have questions? Ask them here and also review a list of the most popular questions and our answers. Our rental and purchase options aren't just convenient. They also save you money and offer you much higher quality. 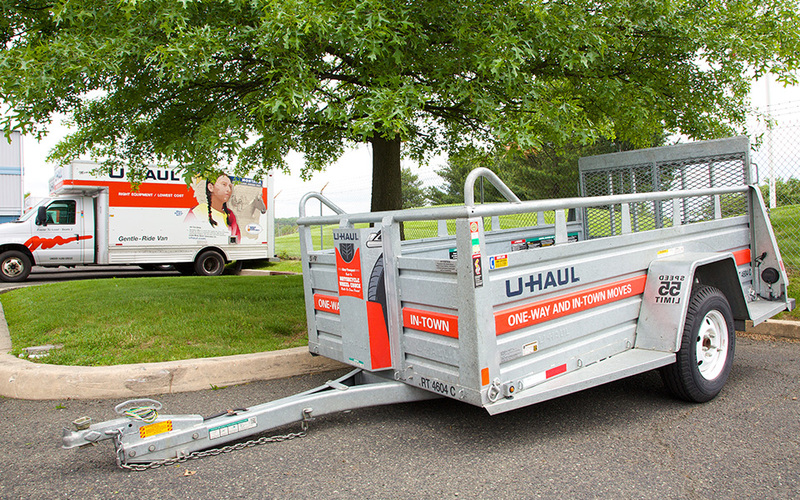 Each of our locations offer Uhaul rental options that fit small, medium and large transportation needs. 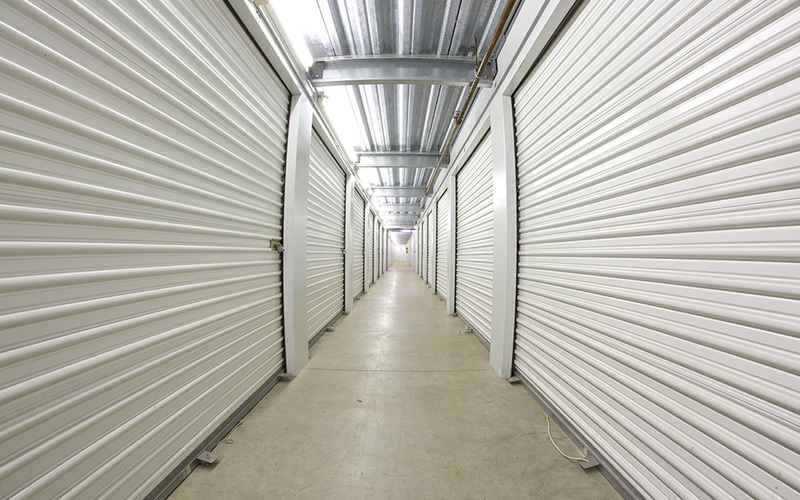 Your valuable possessions in many cases will be better stored and protected in our facility than in yours. 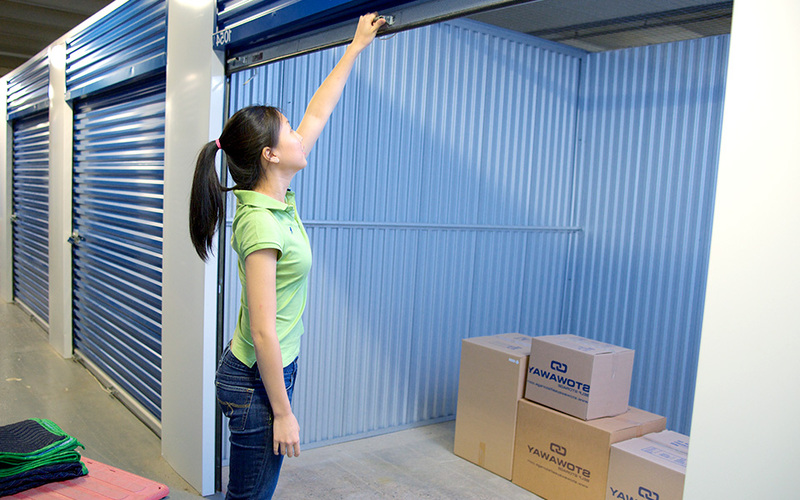 Let us help you eliminate questions and variables from your first time using self storage. Once you've decided to trust your possessions with us, there are things that you should consider to get the most value. Did you know that you can rent 10 moving blankets for less than the cost of buying one?